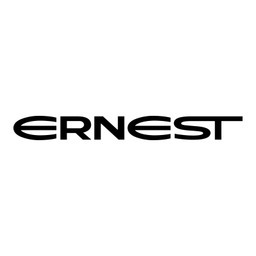 Ernest as is a high-quality menswear retailer, carrying men’s fashion in both dressy and casual styles. We carry suits, sport jackets with dress shirts and ties. We also carry work appropriate casual shirts, sweaters and pants. Everything for the well-dressed man. Level up your look when you shop at Pointe Claire, Quebec's premier shopping destination, CF Fairview Pointe Claire.